With its first performances in 2014, Maryland Lyric Opera founded by Brad Clark is a company committed to education, the mission is to provide employment to all creative artists who are part of the production of opera, and to bring together seasoned professionals with promising young talent for mutually rewarding collaborations. To that end, the MDLO Young Artist Institute and High School Mentorship Programs were created to ensure that the next generations of singers are exposed to and have the opportunity to learn from experienced opera professionals who have spent years developing their craft in front of the public on the world’s stages. MDLO is further dedicated to bringing performances to those who do not have regular access to the professional arts. Programs such as Sharing Music, Sharing Love bring unique operatic performances to vulnerable populations who are underserved and in need. 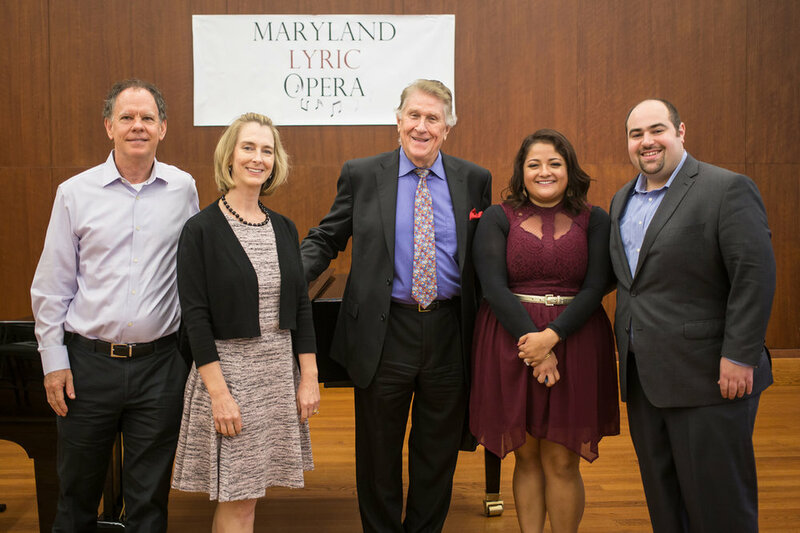 Maryland Lyric Opera recently continues to expand as it gathers experienced professionals in an effort to produce great works and pass on knowledge gained to future generations of music professionals. Recent appointments include: Louis Salemno as MDLO’s first Music Director, William Stone as Head of Voice Faculty of the MDLO Institute, Steven Gathman as Chorusmaster, Husan Park as Assistant Conductor, and Joan Sullivan-Genthe as Resident Lighting Designer. In its short history, Maryland Lyric Opera has produced major operatic works by the likes of Donizetti, Gounod, Leoncavallo, Mascagni, Menotti, & Puccini and has produced vocal competitions, outreach activities, aria concerts and chamber works. Collaborative pianist and music administrator Brad Clark founded Maryland Lyric Opera where he currently serves as the President & Artistic Director. Mr. Clark earned a Bachelor of Music in piano performance from the University of Maryland, a Masters of Music in Musicology and a Doctorate of Musical Arts in collaborative piano from The Benjamin T. Rome School of Music at The Catholic University of America. He has worked on the staffs of Summer Opera Theatre Company, National Symphony Chamber Players, The Benjamin T. Rome School of Music, the Amalfi Coast Music Festival, and has performed extensively in recital and with numerous chamber ensembles. One of the most acclaimed American conductors of his generation, Louis Salemno is renowned for the brilliant intensity, orchestral detail, sonority and rhythmic drive that are the signature of his performances. Maestro Salemno has served as the Principal Guest Conductor of the Serbian National Theater at Novi Sad, Artistic Director of Manitoba Opera (Canada), and Music Director of Portland Opera. Celebrated baritone William Stone is one of the most sought-after voice teachers in the opera world today. 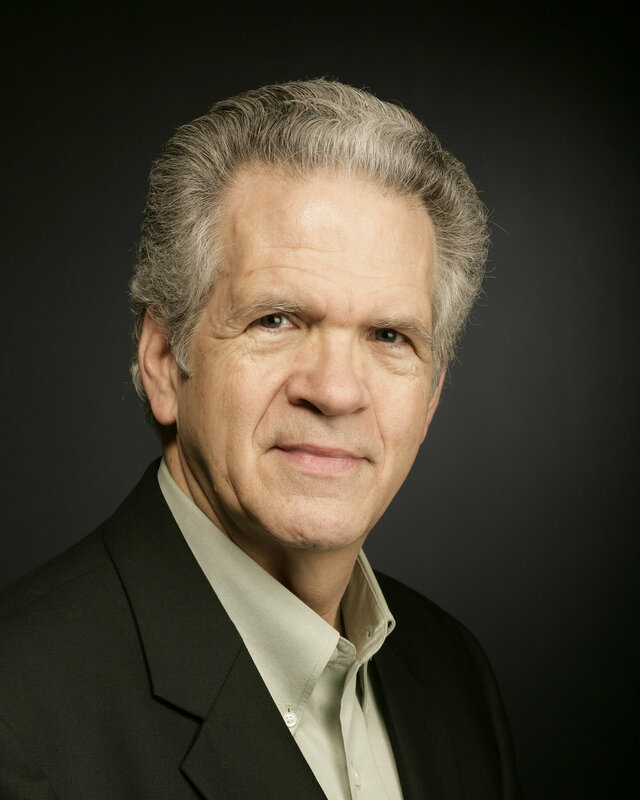 He is Professor Emeritus of Voice and Opera at Temple University and is currently on the Voice Faculty at the world-renowned Academy of Vocal Arts in Philadelphia. In addition to his teaching career, he has sung extensively in the major opera houses of Europe and especially in Italy, having twice opened the May Festival in Florence as Wozzeck with conductor, Bruno Bartoletti, and as Orestes in Gluck’s Iphigénie en Tauride under Riccardo Muti. Ms. Husan Park has collaborated as assistant conductor and continuo-player for over twenty years at theaters such as Teatro Municipal in Santiago de Chile, Music Festival in Perpignan, Festspiele Erl in Tirol in Austria, Mariinsky Theater in St. Petersburg, Theater an der Wien in Austria, Performing Art Center in Nanjing, Music festival in Shanghai, Teatro de la Zarzuela in Madrid, Festival de Ópera Alfredo Kraus in Las Palmas de Gran Canaria, Teatro Principal Palma de Mallorca, Teatro Campoamor in Oviedo, Teatro Arriaga in Bilbao, Palau de Les Arts Reina Sofía, and Palau de la Música in Valencia, Spain. Steven Gathman was appointed Chorus Master of Maryland Lyric Opera last fall and prepared the chorus for La Fanciulla Del West. He has spent 24 years with Washington National Opera and was appointed Chorus Master in 1997. He has prepared the WNO Chorus for over 120 productions in seven languages. For WNO he has conducted performances of Tosca, Il barbiere di Siviglia, La clemenza di Tito, Der fliegende Holländer, and Carmen. At the Miami Summer Music Festival he has conducted Dido and Aeneas, The Medium, Albert Herring, L’Enfant et les Sortilèges and Gianni Schicchi. He has served on the music staffs of the Metropolitan Opera, Il Festival dei Due Mondi in Spoleto, Italy, Michigan Opera Theatre and Opera Pacific. He was on the faculty of the University of Maryland at College Park and served as a guest coach at the Academy of Vocal Arts in Philadelphia, in addition to giving master classes around the country. He holds a bachelor’s of music in piano from DePaul University and a doctor of musical arts degree in piano accompanying and chamber music from the University of Michigan. Proving himself a formidable talent and a rising star to watch in the opera world, Tenor Yi Li is quickly gaining attention in the lyric tenor repertoire. This season, Li performs the role of Nadir in Les pêcheurs de perles with Toledo Opera, sings Mahler’s Symphony No. 8 with Canterbury Chorale at Carnegie Hall, Edgardo in Lucia di Lammermoor with Bob Jones University, Pong in Turandot with the Detroit Symphony and returns to The Metropolitan Opera for Roméo et Juliette.